Pinnacle Construction Partners are Happy to Contribute to the Cane Ridge Academy of Architecture and Construction! 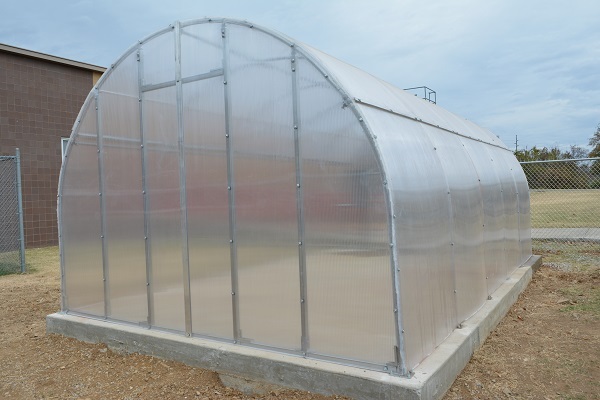 Pinnacle Construction Partners partnered with Meharry Medical College to provide a community greenhouse for continued learning at Haynes Middle School. Pinnacle Construction Partners volunteered at the Second Harvest Food Bank of Middle Tennessee and sorted 18,429 pounds of food to help achieve the mission of Second Harvest Food Bank.